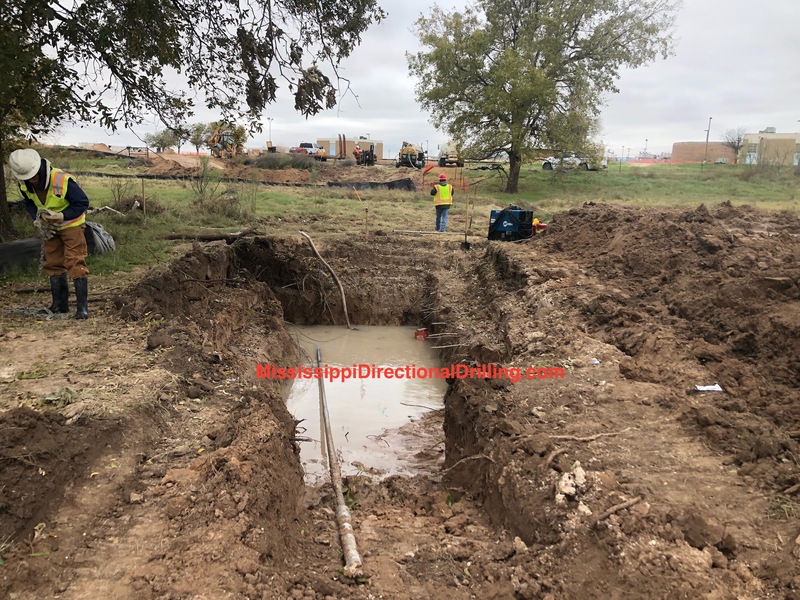 Our decades of experience and attention to project detail make Mississippi Directional Drilling the best choice for your next directional drilling, auger boring and tunneling project. 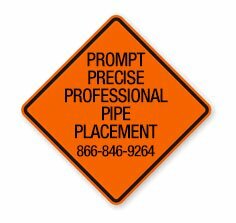 Provide safe, timely, and high quality underground utility installation to our customers at a competitive price. 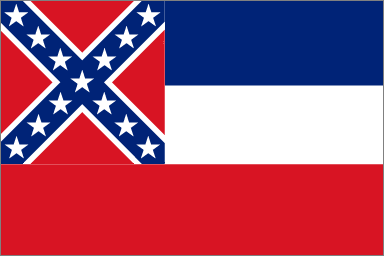 Provide a safe and stable work environment for our employees with equal opportunity for growth and prosperity. Generate ongoing repeat and referral business by providing consistent noteworthy service and attention to project details. Value our professional relationships by contributing high levels of industry professionalism, a culture of honesty, and institutional integrity.